Both 2- and 4-post Ammco®* auto lifts can be maintained using repair parts from SVI. SVI offers three ready-ship warehouses for quick on-demand delivery of Ammco®* lift parts. 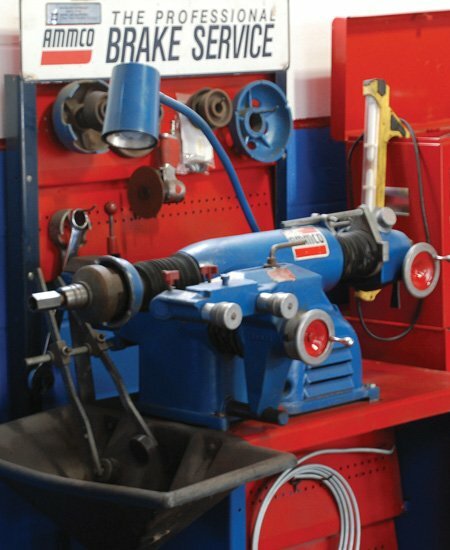 As a brand, Ammco®* most known for high quality brake lathes, and as you know they also offer auto lifts. Yet, even great equipment needs repair now and then. 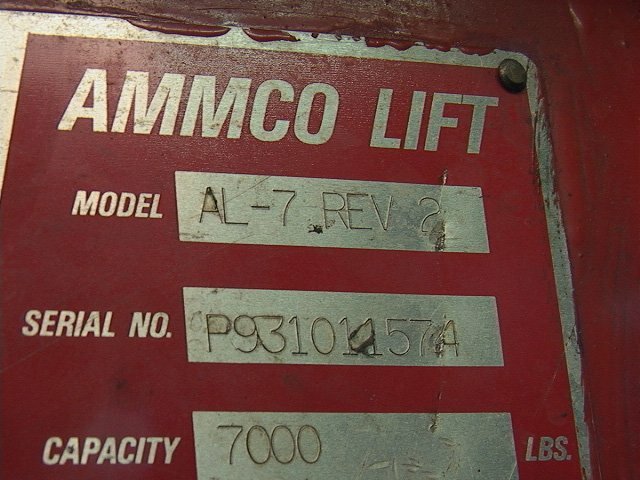 Our knowledgeable staff works with you to secure the replacement Ammco® Lift Repair Parts you need. We either stock Direct Fit brand Ammco®* repair parts, or we can make the repair parts you need for your Ammco®* auto lift or brake lathe. Car and auto shops don’t always have time to wait around for parts to arrive, and that’s why SVI is your best source for Ammco®* Lifts Parts. Our three strategically located warehouses offer same-day shipping on many of the parts we sell. Ammco®* lift parts are commonly requested and one of our favorite parts to offer is the SVI part number BH-7101-00 replacement rubber arm pad for both 4-post and 2-post models. When it comes to Ammco®* brake lathes, SVI can quickly and economically supply you with parts and cutting bits to turn those drums and rotors. Important customer information: All names, numbers, symbols and descriptions are used for reference purposes only. It is not implied that any part listed is the product of these manufacturers; however, some parts may be the actual product of these manufacturers. *AMMCO is a registered trademarks of Hennessy Industries, Inc. SVI International, Inc. is not associated in any way with Hennessy Industries, Inc.